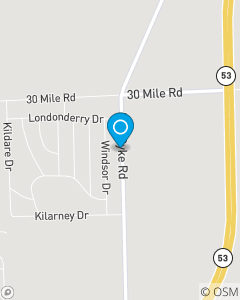 Our office is located south of 30 mile on old Van Dyke across from Orchard Chrysler. The Robert Drake State Farm Mission is to focus on the three R's, Reliability, Relationships, and Remarkable service. Our Team will help customers safeguard their current and future assets while helping them realize their dreams.